Kicking off the New Year doesn’t need to be so demanding in terms of excitement concerning the music you play. As one gets older and more experienced with life’s up and downs, a pleasant peacefulness becomes more of the choice of music to play during the New Year celebrations. I feel that one should just sit back and think back on the “Old Year” listening to great relaxing Jazz music and because of this, I have chosen to kickoff the New Year of 2013 (At Midnight) here on Jazz Con Class with Miles Davis’ “Porgy and Bess.” Remember, I’m located in New York City, so it either will be a New Year already for you or I will be ahead of you, sorry but there are somethings we cannot control and time is one of them. This album will be featured for a few weeks or so, then placed in the G4 Playlist, check out the play times on the Schedule link. A N D ……HAPPY NEW YEAR and THANK YOU!! 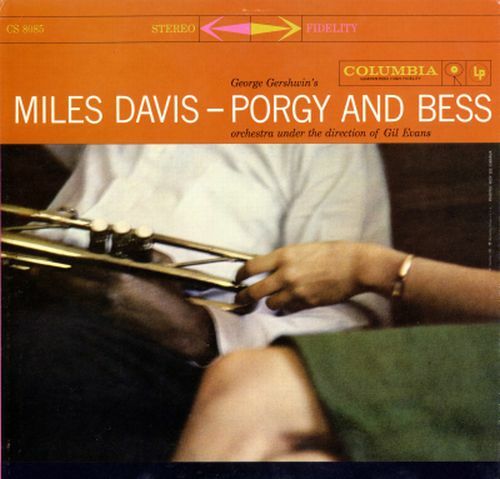 Of all Gil Evans’ orchestral scores for soulmate Miles Davis, PORGY AND BESS is his richest and most ambitious–a watershed of modern jazz harmony which served to secure Davis’ pop star stature and define his brooding mystique. 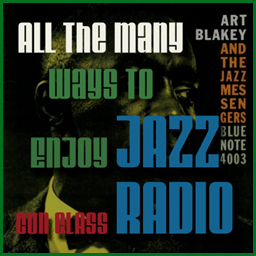 Inevitably, even non-jazz listeners own a copy of PORGY AND BESS or SKETCHES OF SPAIN. Like MILES AHEAD, Evans’ band on PORGY AND BESS de-emphasized the traditional reed section in favor of a tuba, three French horns, two flutes and two saxophones. The resulting chords and overtones are dark, alluring and mysterious. 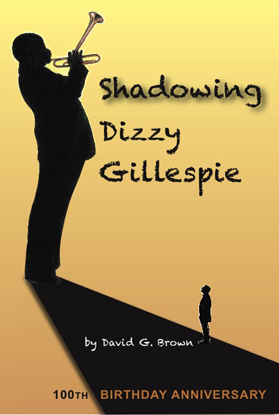 Thus the opening brass-cymbal bluster of “The Buzzard Song” gives way to a mid-eastern carpet of flutes and deep brass as Davis’ poignant trumpet speaks in split tones and yearning cadences, bursting with blues feeling; a tuba soon picks up the theme as muted trumpets are followed by tolling trombone/French horn chords. Wow! The more you hear this dynamic Jazz band play, the more you love them. 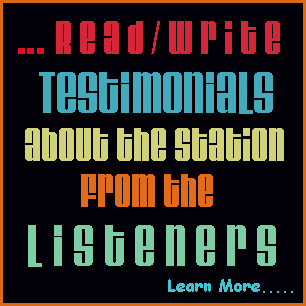 I have featured them before, specifically “The Freedom Album” which was recorded “live” in 1966. This one of course, is live also and was recorded even earlier, in 1962. 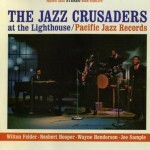 The name of this featured album is “The Jazz Crusaders at the Lighthouse” and is a real beauty! The extraordinary aspect of the Jazz Crusaders and separates them from the others is their trombone lead style. Wayne Henderson is not a household name when it comes to Jazz greats but after hearing him, anyone in their right musical mind will immediately begin to match and compare him to the well known trombonists. 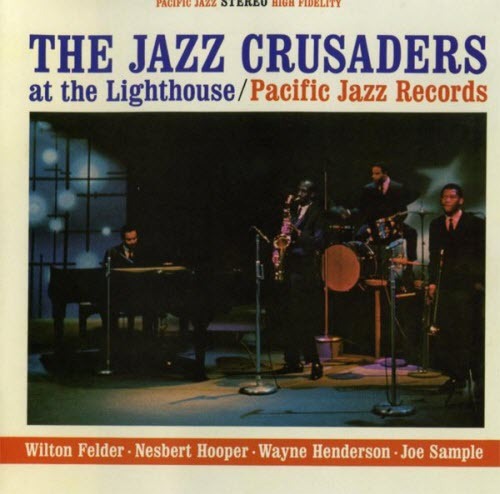 Come to think about it, the Jazz Crusaders, as a whole could match up with any other band in the history of Jazz, Outstanding!! Check the schedule link for play times and enjoy, you will!! From his formative years in the Lone Star Republic (Texas) to his present international recording artist status, multi-instrumentalist and producer/composer Wayne Henderson is identified by his ebullient persona and scintillating trombone style. 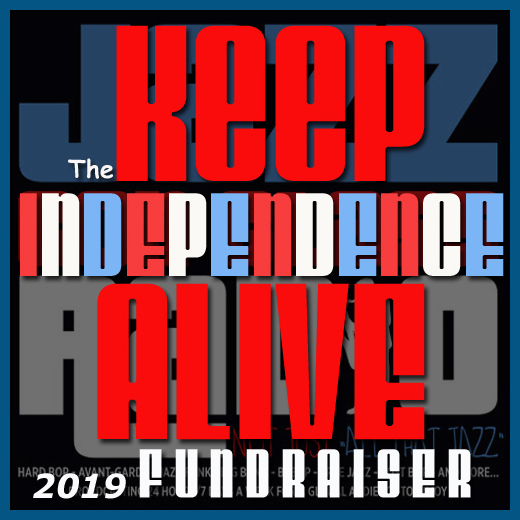 Without sounding rhapsodic, we’re also compelled to emphasize that Henderson’s effervescence, combined with the legendary Jazz Crusaders many smash hit-recordings, is in large part responsible for the cosmic success of these musical icons since the group’s inception in 1961. Kenny Drew was another great Jazz pianist that just didn’t receive enough attention and so much can be said also for this real classic album, “Undercurrent.” Drew was backed up by a tremendous lineup of top Jazz musicians of the time, 1960. Not to mention, there’s a DVD version of this album also. 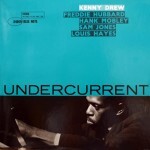 Kenny Drew sort of moved out of the limelight after this album by adventuring abroad and relocating to Copenhagen (Read biography below). Check the schedule link for play times, enjoy! 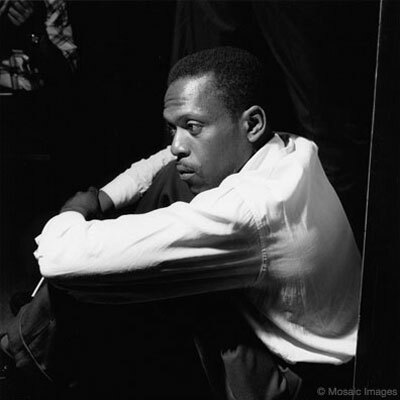 Kenny Drew was born in New York City in August of 1928. At the age of 5, he began studying classical piano with a private teacher and at 8, gave a recital. 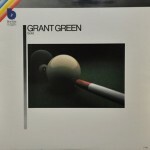 This early background is similar to that of Bud Powell, the man who later became his main inspiration as a jazz pianist. After digging Fats Waller, at 12, and then Art Tatum and Teddy Wilson, Drew attended the High School of Music and Art. He was known as a hot boogie woogie player but passed through this phase before graduation. 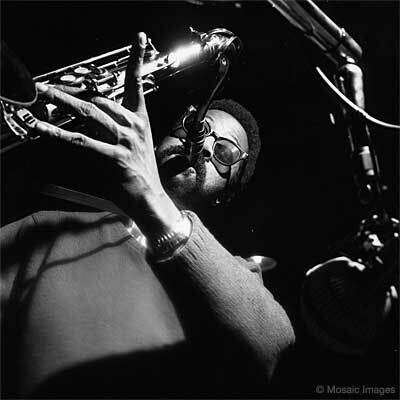 was alternating with Walter Bishop Jr. in a neighborhood band that included Sonny Rollins, Jackie McLean and Art Taylor. In this period, he used to hang-out on 52nd Street to listen to Charlie Parker and Powell and began sitting in at various jam sessions around town. I will be featuring Bud Powell and his 1949 album “The Amazing Bud Powell – Vol. One.” The cover I placed there is the original cover, the one you see when you look to purchase is different. 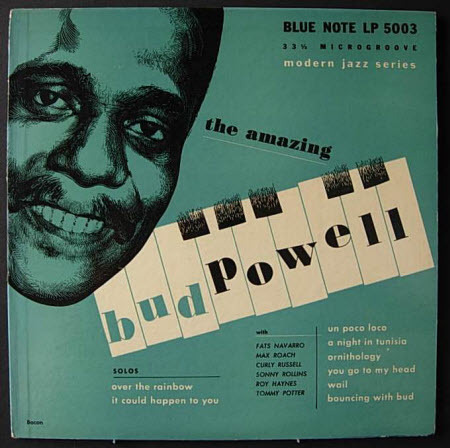 Bud Powell recorded Five volumes altogether under the same title. Learn more below about this very important and most influential Jazz pianist. Check the schedule link for play times. The first eight of the 15 tracks on this Blue Note disc come from 1949; here Bud Powell is at the height of his powers, and the band–Fats Navarro, Sonny Rollins, Tommy Potter, and Roy Haynes–plays with an easy authority. Three takes of “Bouncing with Bud” are included, but the master take is the best. Bud’s solos are charged with struggle, light, and clarity. “Wail,” an up-tempo original based on the “Rhythm” changes, demonstrates the intellectuality and grace of Bud’s thought process. Listen to how the smooth inevitability of Fats Navarro’s solo is seamlessly followed by a rhythmically incisive Powell. Earl Rudolph “Bud” Powell (September 27, 1924 – July 31, 1966) was a jazz pianist who was born and raised in Harlem, New York City. His greatest influences on his instrument were Thelonious Monk, who became his close friend, and Art Tatum. Along with Charlie Parker and Dizzy Gillespie, Powell was a key player in the development of bebop, and his virtuosity as a pianist led many to call him the Charlie Parker of the piano. Powell’s father was a stride pianist. Powell took to his father’s instrument and started to learn classical piano at age five from a teacher his father hired. By age ten, he had also showed interest in the jazz that could be heard all over the neighborhood. He first appeared in public at a rent party, where he mimicked Fats Waller’s playing style. 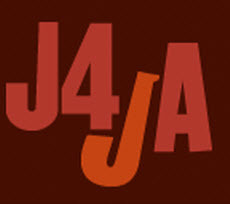 The first jazz composition that he mastered was James P. Johnson’s “Carolina Shout”. 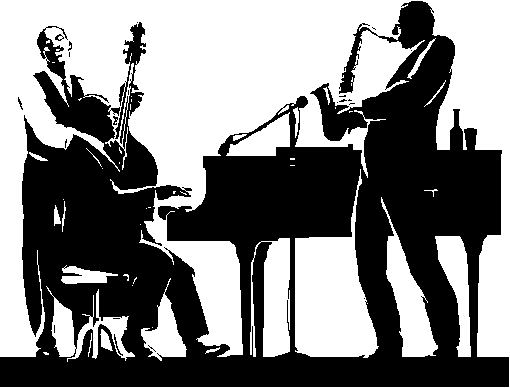 There have been many combinations of Jazz musicians who have collaborated to make great albums, studio and/or live, this occurs very frequently with Jazz musicians. Its a great opportunity for them to interact and expand their talent even further. 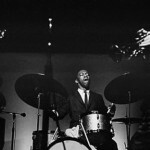 Not to mention, very challenging for them in an educational manner, since the improvisational nature of Jazz allows them to experiment with different sounds and techniques. These albums, which can be characterized as jam sessions, are the main reason why Jazz flourishes and only becomes better. I have put together a special playlist (Jazz presentation) on an incredible trumpet and tenor sax combination and which I feel, could possibly be the best ever! 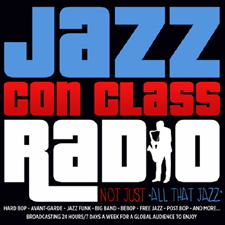 In my opinion, of course but I will make the effort and maybe I might just convince some of the listeners here on Jazz Con Class. Either way everyone will win! This dynamic dual consists of Lee Morgan (Trumpet) and Wayne Shorter (Tenor Sax). 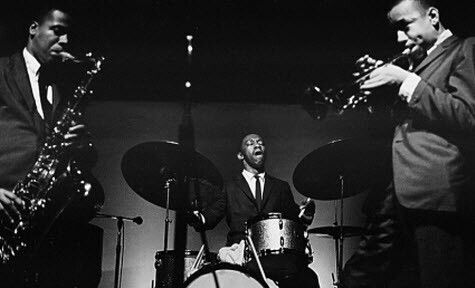 From 1959 they were playing together, thanks to Art Blakey and his Jazz Messengers project. 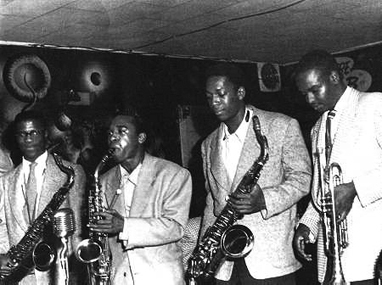 The name of the album they first jammed together was “Africaine” and will be where this special playlist begins but there will be much more, as they recorded mostly together as Jazz Messengers. When Wayne Shorter released his debut album, “Introducing Wayne Shorter” Lee Morgan was there to add his support. 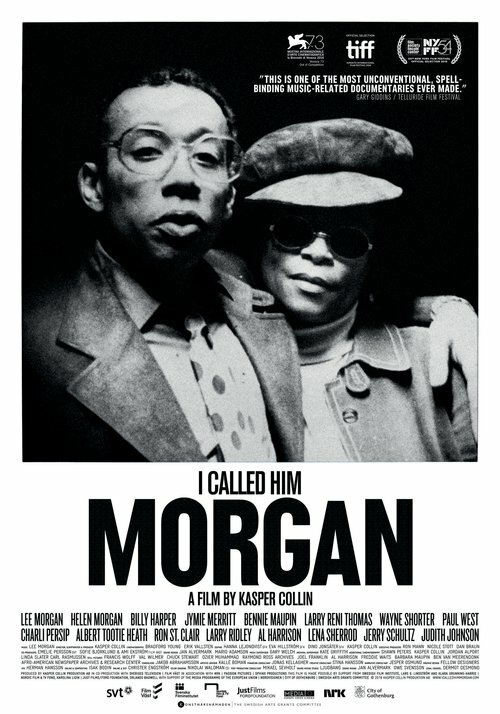 Morgan and Shorter worked together on two albums after leaving the Jazz Messengers and continued working on their own as band leaders, creating the highest quality of Jazz possible, constantly innovating and most of all, establishing themselves as music writers. Two great improvisors that compromised themselves perfectly, outstanding stuff! 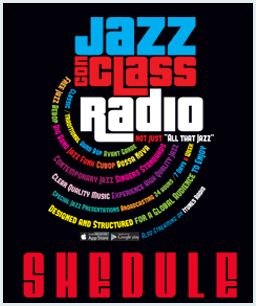 The Jazz Con Class listeners are really going to love this presentation, check the schedule link for play times, Enjoy! 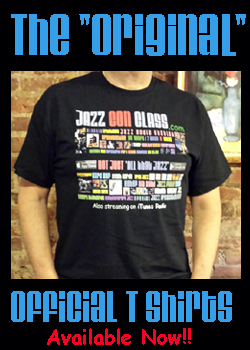 This album feature is considered to be a teaser but the Jazz Con Class listeners will still hear a full hour’s worth. The album’s official name is “Charles Mingus & Eric Dolphy Complete Live in Amsterdam” and is 1 hour and 31 minutes long in its entirety. Three songs of seven will be featured and for a few weeks. 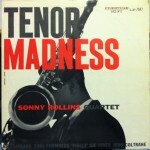 My suggestion is to purchase this Jazz collector’s edition, it is one of a kind. Check the schedule link for play times. 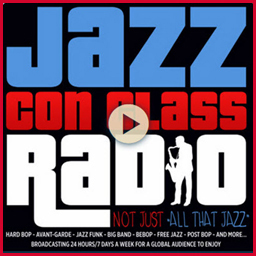 This is the 3rd album featured here on Jazz Con Class recorded live from The Cafe Bohemia. A club that was located in Manhattan, New York and that only lasted for about two years. Such a short time but at a pivotal period of Jazz, when many greats were just beginning to emerge into the scene. They would stop by and sit in to get recognized. It was also a hangout for them and where they felt very comfortable. 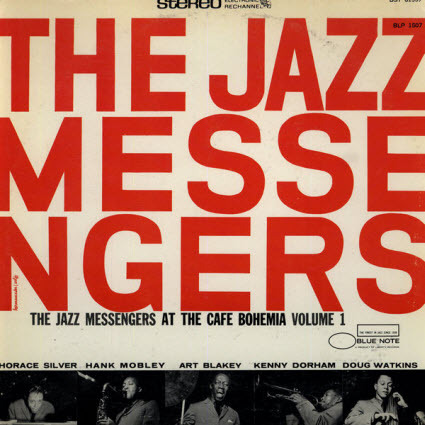 This is the first combination that Art Blakey assembled for his Jazz Messengers and the official name of this particular album simply was “Art Blakey and the Jazz messengers at the Cafe Bohemia Vol. 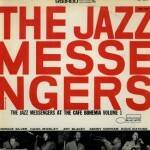 One.” Don’t forget “Art Blakey and the Jazz Messengers at the Cafe Bohemia Vol 2,” both from the same night. Check the schedule link for play times. 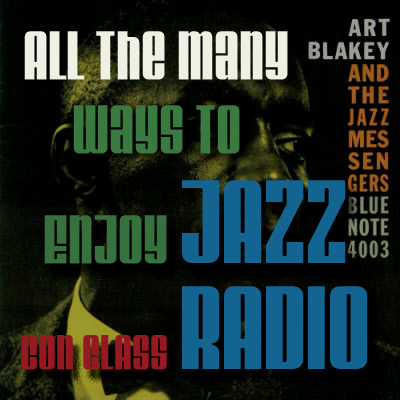 Art Blakey & The Jazz Messengers: Art Blakey (drums); Hank Mobley (tenor saxophone); Kenny Dorham (trumpet); Horace Silver (piano); Doug Watkins (bass). 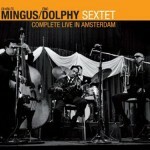 Recorded live at the Cafe Bohemia, New York, New York on November 23, 1955. 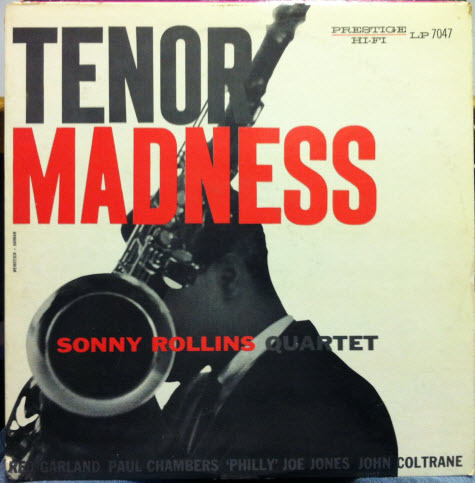 Originally released on Bluenote (1507). Includes liner notes by Bob Blumenthal. What Jimmy Garofolo, 42, knew about progressive jazz one year ago wouldn’t have filled a single bar – of music. What he’s learned since, however, was filling his bar – the Cafe Bohemia – every night last week, when the nightspot celebrated its first anniversary as a jazz club. Half a dozen LP record albums have been cut on the premises during the past 12 months, and their covers, along with others, line the walls in symmetrical rows. 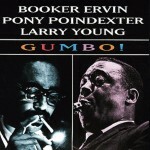 They include covers by the Bohemia’s two current stars – Miles Davis and Teddy Charles. The fact that the Bohemia ever turned into a jazz club in the first place is almost accidental. Owner Garofolo, a lifelong Villager who lives across the street from his bar, explains: “For six years I tried to make the place pay, first as a bar and restaurant, then with girly shows, and then with various acts. One night I had to throw out a character who’d been drinking brandy alexanders without any money to pay for them. The next thing I knew, he was back offering to play a few weeks here to pay off his obligation – and because he wanted a regular home base from which to play when he was between engagements. Guess Who? “Somebody told me his name was Charlie Parker and he was a saxophonist. I was pretty naive about jazz at the time and I didn’t know him from beans, but it turned out he was a big man in the jazz world. The great Charley Parker never did get around to playing the Bohemia; he died before his engagement came up. 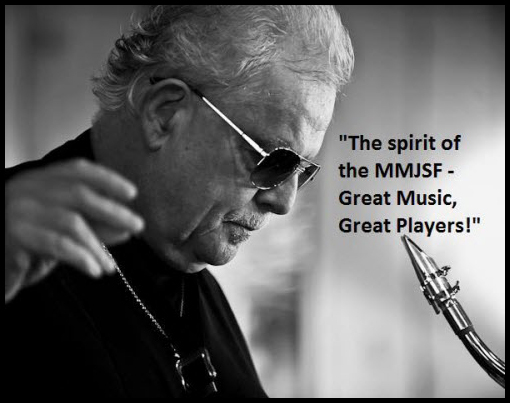 But his prestige had done the trick – jazzophiles have jammed the place ever since. Grant Green is not a household name but should be. 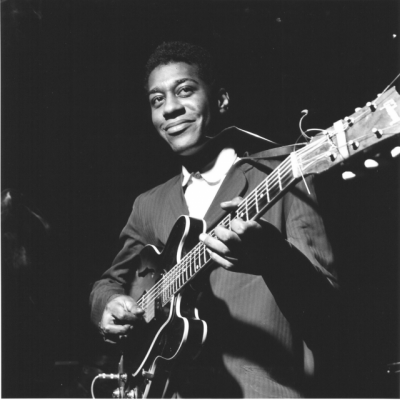 An outstanding Jazz guitarist who never seemed to fit in with the more famous ones like Wes Montgomery, George Benson, Joe Pass, Django Reinart and so on. But he is considered to be one of the top 10 ever, have you ever heard of him. 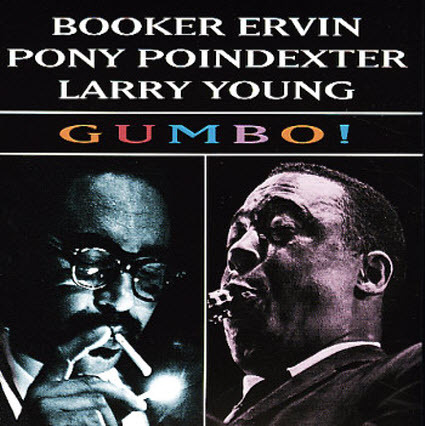 Many haven’t, so here is a 1964 album of his named “Solid.” It is considered a Hard Bop album but a mellow one and with the support a solid cast of all-stars. Check the schedule link for play times. 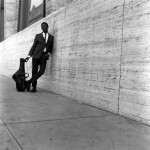 After his untimely death in 1979, Blue Note published a number of Grant Green’s previously unreleased ’60s recordings. 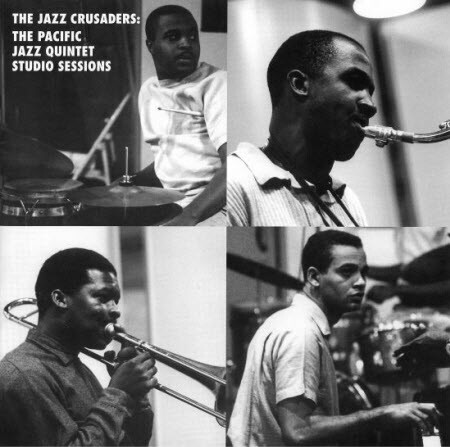 One of these astounding sessions is SOLID, an energetic outing that finds Green leading a large ensemble, including Coltrane band members and Blue Note regulars. Green shows his mettle with fire and precision, his bright, clear tone cutting through the dense sonic backdrop.